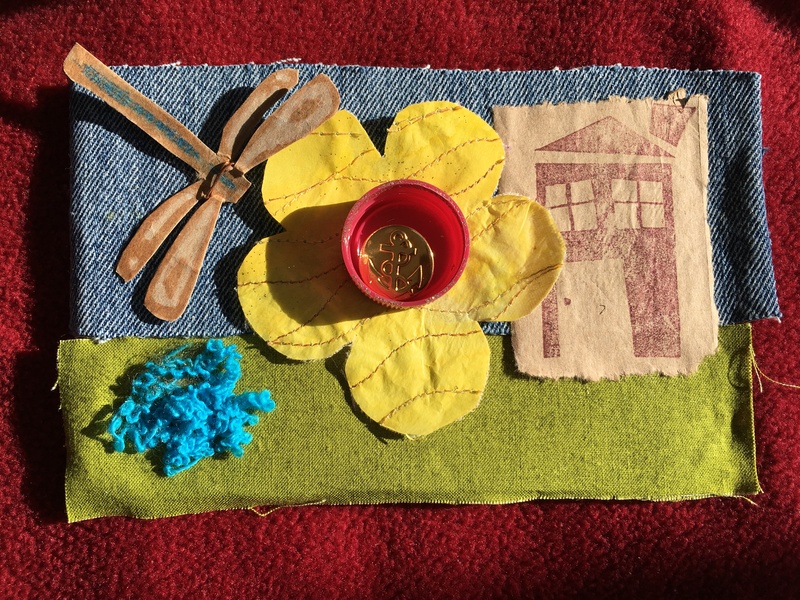 I found myself sorting thought the scraps from patch printing from the women’s print party at the Pratt back in January.As I am working on a woven piece to include for my upcoming table at the local kids museum and for the sharing. 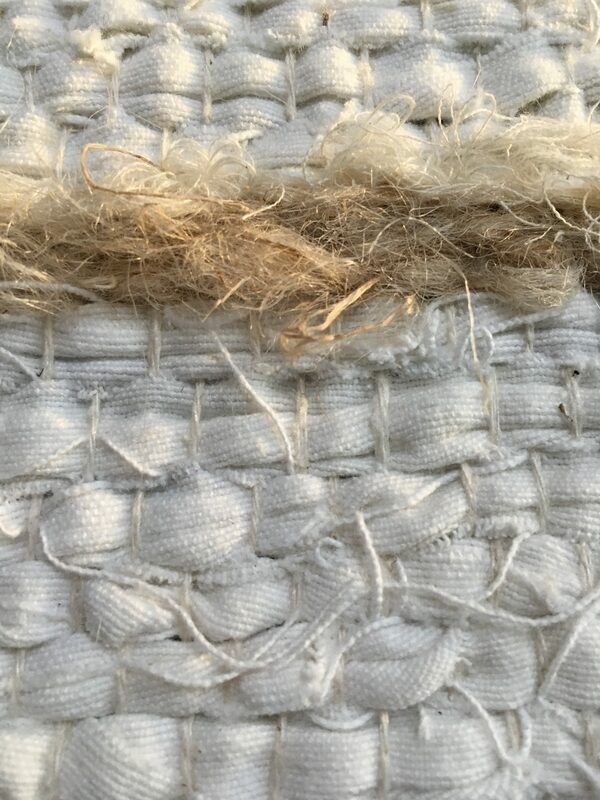 I wove over raw silk and included untreated raw silk. This entry was posted in Journal on March 19, 2017 by debbie.